FUNG CAT Functional Genomic and Computational Assessment of Threats (Fun GCAT) program challenges research teams to develop new approaches and tools for screening nucleic acid sequences and for annotating and characterizing genes of concern, with the goal of preventing accidental or intentional creation of a biological threat etc. Stars Academy Lahore is one of the top institutes since 1991. 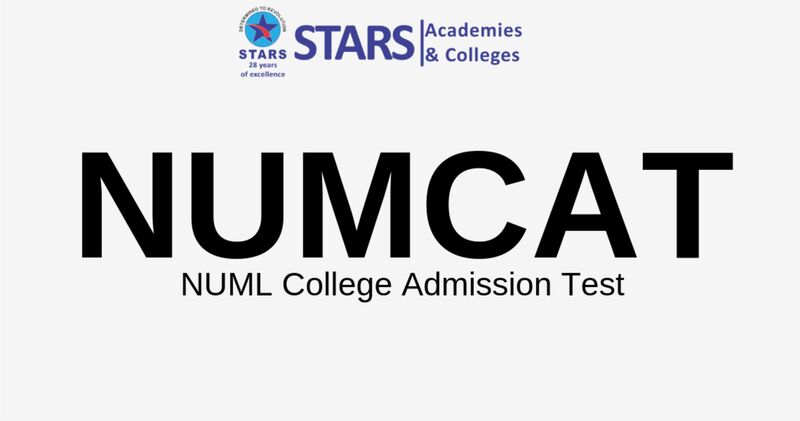 Stars Academy Lahore is offering Entry Test like MDCAT , ECAT , FUNG , NUMCAT Preparation program 2019 for the talented students so that they can achieve the highest marks in their relative entry test to get admission in top institutes of Pakistan. Download STARS Academy Entry Test, Registration Form from here. your entry test fee online in FAISAL BANK. Kindly send a copy of online deposit slip / Cheque/ pay order along with the complete Registration form. For Addmission or For More Information Please Click Here.